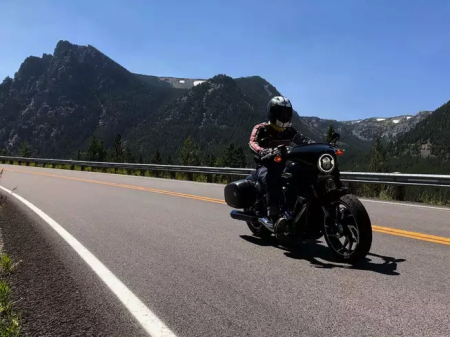 Cycle World recently published an article by Henri Boulanger, a Millennial who took a journey in an H-D Sport Glide. Apparently, one mile is all it took to convince the 23-year-old author. Ride on Henri!